We only carry a limited stock of these tinted Refill Pads, so please contact us if what you're looking for is out of stock and we'll be happy to order it for you. 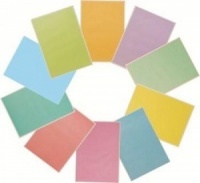 Sometimes called "dyslexia tinted exercise books", these tinted notebooks and pads can boost both learning and self-confidence for students with visual stress. 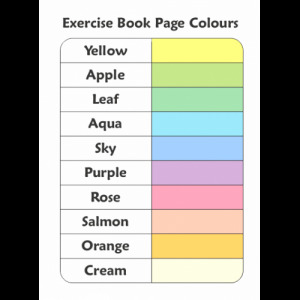 Dyslexia tinted exercise books is not an accurate term, as not everyone with dyslexia has visual stress, and not everyone with visual stress has dyslexia. 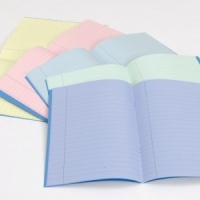 About 35% of dyslexics actually have visual stress and are likely to benefit from a tinted exercise book. Using a tinted exercise book means that a child with visual stress is likely to produce clearer, more accurate work. 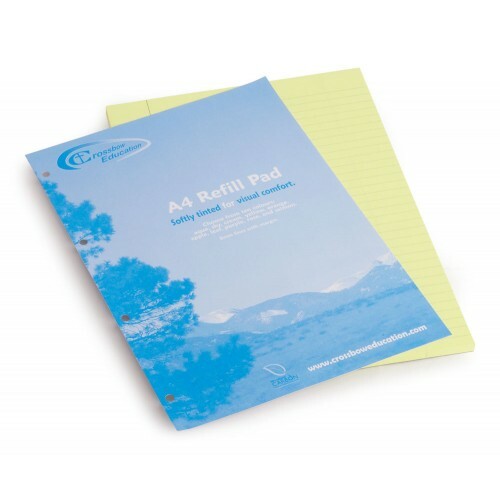 Per pad: 100 pages (50 sheets) with 8mm lines in a soft grey colour and a wide (34mm) margin. The notes in their workbook don't have to move around.